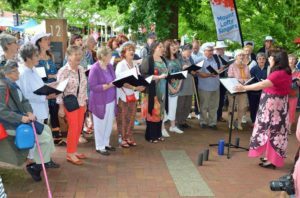 The Mt Lofty Singers are a full Soprano Alto Tenor Bass (SATB) piano accompanied choir with a wide repertoire of songs from the classical to pop/rock to musicals. 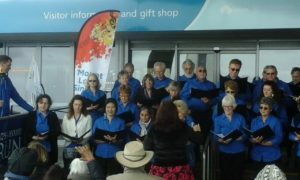 We mount our own concerts & cabarets and also sing at community events in the Adelaide Hills area. We are a happy, friendly & dynamic group. 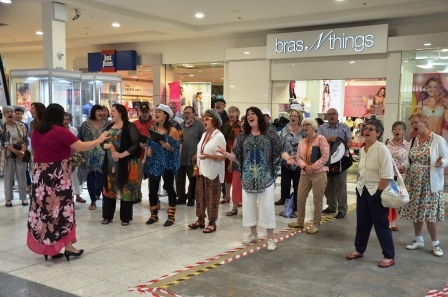 Audiences love the choir’s enthusiam, energy & enjoyment as they’re taken on a world tour in song. 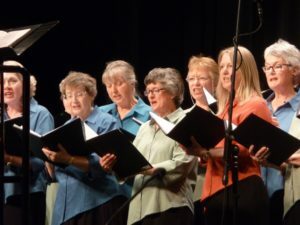 HAVE YOU EVER CONSIDERED JOINING A CHOIR? 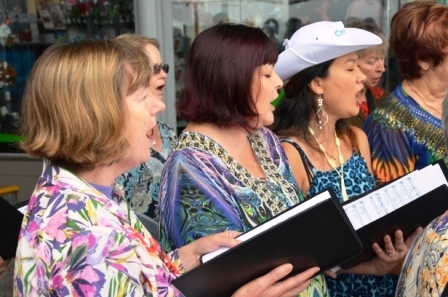 If you love to sing then you are invited to visit one of our weekly rehearsals: Monday 7.30pm – 9.45pm at the Sunset Rock Uniting Church, 34 Spencer St, Stirling. (to contact a member of choir CLICK HERE). 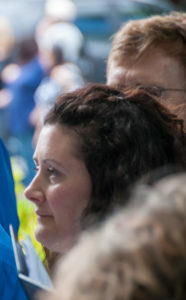 Olga Strizhak has been our Musical Director since January 2011. She has a degree in conducting and is a very experienced choral conductor. Rosalind Keynes has been our very gifted grand piano accompanist since 1981.